Ilza Veith (1912–2013) was Assistant Professor in History of Medicine at the University of Chicago and later Professor of History of Medicine and Psychiatry at the University of California, San Francisco. Linda L. Barnes is Professor in the Department of Family Medicine at Boston University School of Medicine and in the Graduate Division of Religious Studies at Boston University. 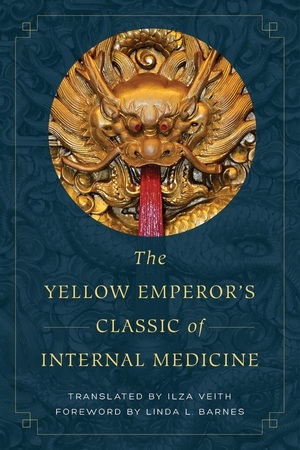 She is the author of Needles, Herbs, Gods, and Ghosts: China, Healing, and the West to 1848 and coeditor of Chinese Medicine and Healing: An Illustrated History.